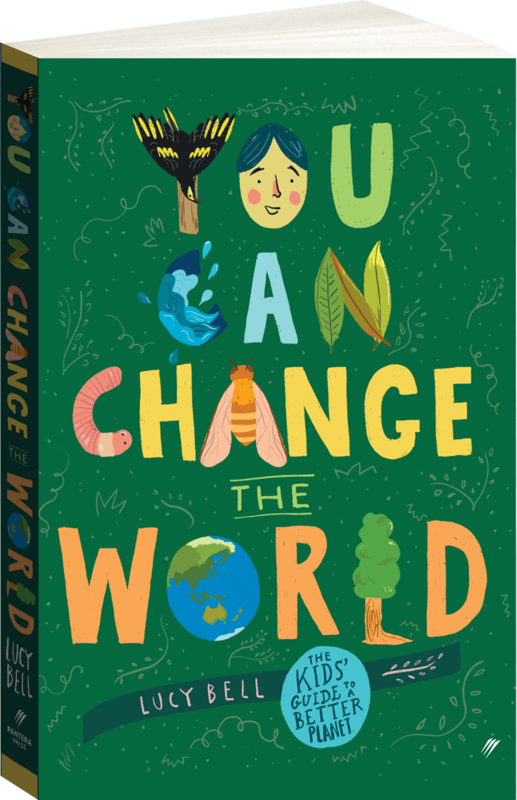 Kids are on a mission to make our Earth a better, safer, happier place, and you can join in! Every day, we see problems we would like to fix. A piece of rubbish in a green, grassy park. Plastic water bottles buried in the sand at the beach. A garbage bin overflowing onto the street. A skinny, stray dog. A homeless person on a cold day. These problems might seem impossible for one person to change, but we can help fix them –one step at a time! 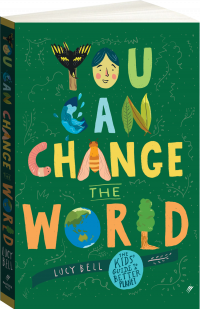 This practical guide will give kids the tools to take action, empowering and inspiring them to make a difference in the world. • There are more plastic flamingos in the world than real ones. • If you joined all the pieces of plastic in the ocean together they would go around the whole planet over 4000 times. • Every year, the average Australian family creates enough waste to fill a three-bedroom house. Lucy Bell is a book editor and music teacher on a journey to live a more ethical, sustainable and mindful life. 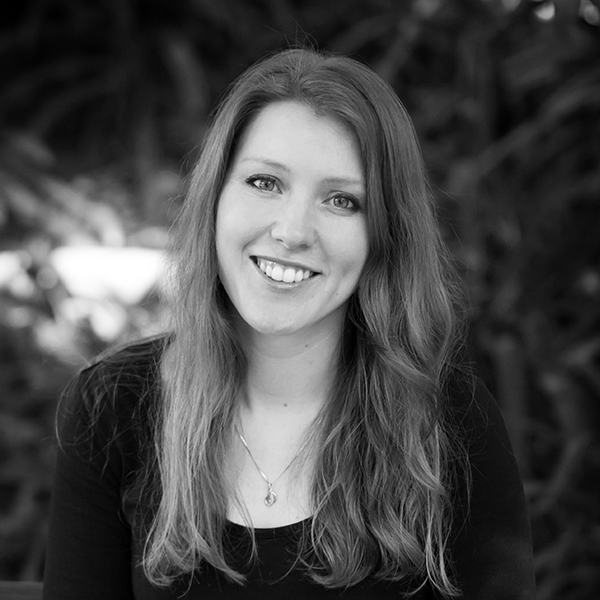 After getting her Bachelor of Arts degree at the University of Sydney with majors in English and Ancient History, Lucy studied a Master of Publishing. Now she works for a social-purpose publishing house making big differences and helping fund not-for-profits and charities to close the literacy gap. Lucy grew up on the NSW Central Coast surrounded by four siblings, a cat, two dogs, two sheep, a lizard, lots of guinea pigs and thirteen chickens. She now lives in Sydney and while watering her balcony garden, dreams of one day owning her own country farmhouse.